The holiday season is one of the most exciting times for retailers. Stores are full of shoppers eager to check off items on their Christmas lists and take advantage of the great sales during this time of the year. Although the influx of customers is great for business, it can pose additional security threats that might not be an issue during other times of the year. For this reason, you might consider hiring private security officers during the holiday season. These officers can work on seasonal contracts and will provide an extra layer of security during this busy season, giving you peace of mind that your store is protected. 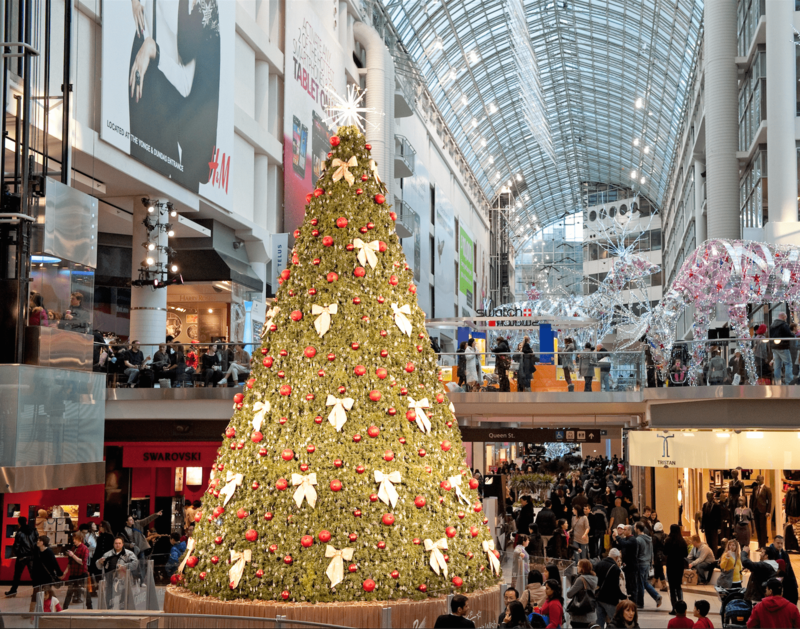 There are unique safety risks during the holiday season as a result of the combination of large crowds and exciting sales. Often times, altercations occur over the last of a certain sale item. Security guards can help prevent these altercations and get them under control before they escalate. They will also keep an eye out for suspicious activity and apprehend any potential offenders before they pose a threat. Security officers can help protect your store during the holiday season to ensure that shoppers have a safe and enjoyable experience. There is always a risk of shoplifting in retail establishments. However, during the holiday season, this risk is heightened. There are large crowds of people, allowing shoplifters to easily conceal themselves. Many people are low on money during this time of the year, but still determined to buy gifts for everyone they know. As a result, shoplifting goes up during this time of the year. Security officers will provide an extra set of eyes with only one job: to patrol your store. They are highly trained to spot and stop shoplifters and will help prevent theft in your store. One unique issue during the holiday season is crowds. Large groups of people flock to Black Friday and other holiday sales. These crowds have been known to cause damage to property and injuries, even death, when unchecked. Therefore, it’s important to have property security measures in place to prevent these issues from occurring. Private security guards will keep everyone in line and enforce rules. They can help facilitate orderly lines and prevent crowds from getting out of control. Because of the large crowds, an emergency situation such as a fire can pose a more significant threat than usual at retail establishments during the holidays. Private security officers are highly trained in emergency response. They can keep everyone calm and provide instructions explaining how to proceed. They will quickly and efficiently clear out the building and assess the problem. Security guards are highly trained to stay calm under pressure and address any emergency situation properly while keeping shoppers and employees safe. The holiday season is an extremely busy time for retail stores. Often times, all associates in your store will be occupied, ringing people out or helping customers on the floor. When your customers have simple questions such as directions, they might have nowhere to turn. Security officers can be extremely helpful in this regard. People will feel comfortable approaching a uniformed officer and asking them these types of questions. You will get the added benefit of the extra layer of customer service while making sure your patrons and employees feel safe.